CARLISLE, Penn. — When she walked into his first-year seminar at Dickinson College, Steve Riccio was impressed by his new student’s enthusiasm. Then the student stopped submitting her assignments. She came to class but looked as if she hadn’t slept. Instead of excited, she seemed fretful. Riccio fell back on training Dickinson gives faculty, who are expected to contact the college’s “early-alert” team of advisors when they spot a student who appears to be struggling. They swooped in and found the woman had been paralyzed by a compulsion for perfection. Never satisfied with her work, she labored at it endlessly, unable to submit it for a grade. The intervention got the student back on track. But, “If this program wasn’t in place, who knows?” Riccio said. She may have ended up among the one in five students nationally who enroll at a university or college only to drop out. Numbers like that have some institutions pushing faculty to do something that largely hasn’t been officially expected of them before: help head off problems that can derail students. Formal faculty involvement in identifying and addressing such things as isolation, withdrawal and depression is as rare of a response as it is obvious to these and other issues that can thwart students. 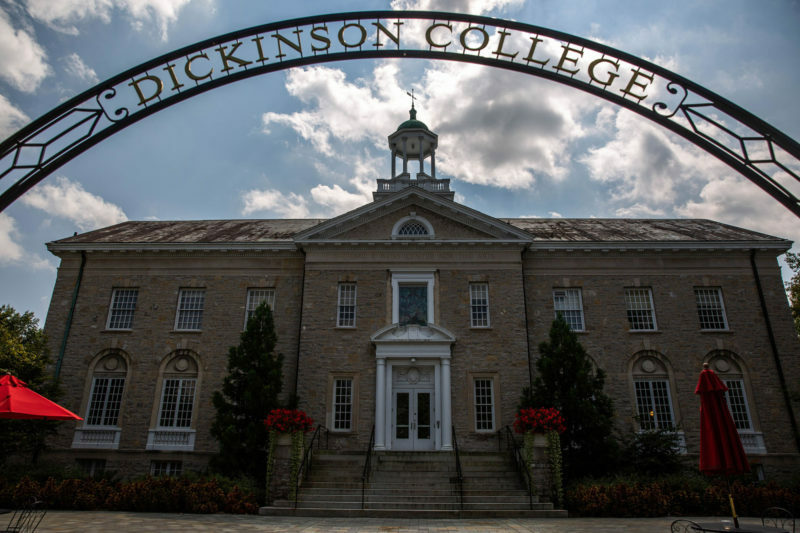 “This shouldn’t be news,” said Damon Yarnell, Dickinson’s dean of academic advising, after leading an orientation for new faculty about its early-alert system in a quiet classroom on the college’s distinctive campus of grassy quads bounded by historic limestone buildings. Yet only a surprisingly small minority of colleges and universities explicitly include their faculty in this work and teach them how to do it, though that number is beginning to grow. Financial and other realities are forcing this to change. Students who leave cost colleges $16.5 billion a year, collectively, in foregone tuition, according to a review of 1,669 institutions by the Educational Policy Institute. That’s $13.3 million for the average public and more than $8.3 million for the typical private college or university. They’re also getting harder to replace in the midst of an enrollment drop that has seen the number of college students decline by 2.9 million since the most recent peak, in 2011, the National Student Clearinghouse reports. 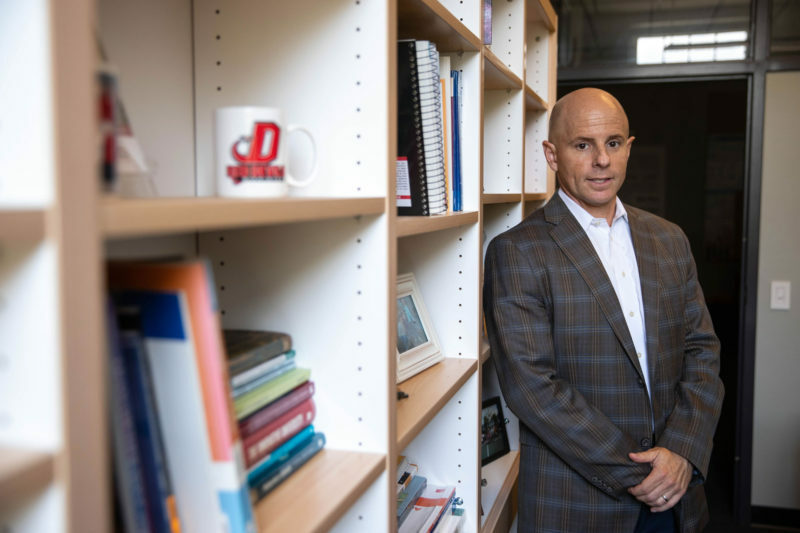 Some faculty have always watched for signs of problems, said Carrie Espinosa, director of the Center for Student Success at Carthage College, which has its own new early-alert system and puts faculty through a training program twice a year. Faculty are also don’t always know a lot about mental health or other issues that can undermine their students’ time in college. “They’re trained in biology and they don’t know what to do when a student comes in and says they have significant depression,” said Amy Powell, associate dean of students at Duke University and director of its DukeReach program, which helps faculty respond in such cases. 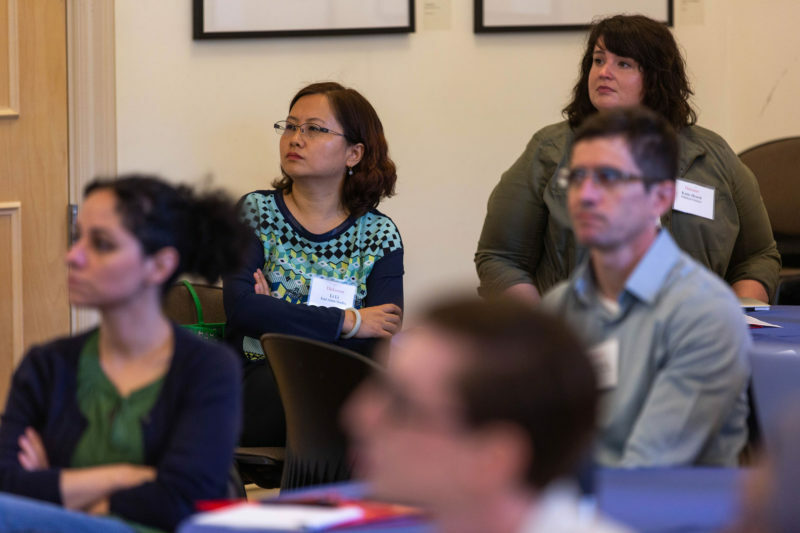 An introduction to DukeReach was added this fall, for the first time, to the university’s orientation for new faculty. Over time, said Kezar, many faculty began to view their job as being not to help students who couldn’t hack it, but to weed them out. Now, she said, “It’s kind of like we’re returning to the old idea” of having faculty serve in a more supportive role. Students have changed, too. Many are older than the traditional 18- to 24-year-olds and have families and jobs; they come to class, but don’t have time to visit the counseling center. “Professional advisors are great resources for the students but they might not have that day-to-day contact. A faculty member is right on the front lines,” said Espinosa. “How can you not” involve them in looking out for problems, asked Penny MacCormack, chief academic officer of the Association of College and University Educators, which, in collaboration with the Council of Independent Colleges, is coaching 500 faculty at 25 colleges and universities in instructional and career advising techniques in a program that includes broader training in forestalling problems that can knock students off their path to a degree. Doing this, of course, requires faculty to know how to respond when there’s a problem — an increasingly complex task made even harder at a time when students are not only older, but more likely to come from ethnic and racial minorities and families in which they are the first to go to college. Growing numbers are military veterans paying for school with GI Bill benefits. A survey by the consulting firm Kognito suggests that faculty don’t always comprehend the problems confronting some of these students. For example, it found, more than 70 percent of faculty and staff didn’t feel qualified to recognize signs of psychological distress in student veterans. Three-quarters said they weren’t equipped to approach student veterans and discuss their concerns. 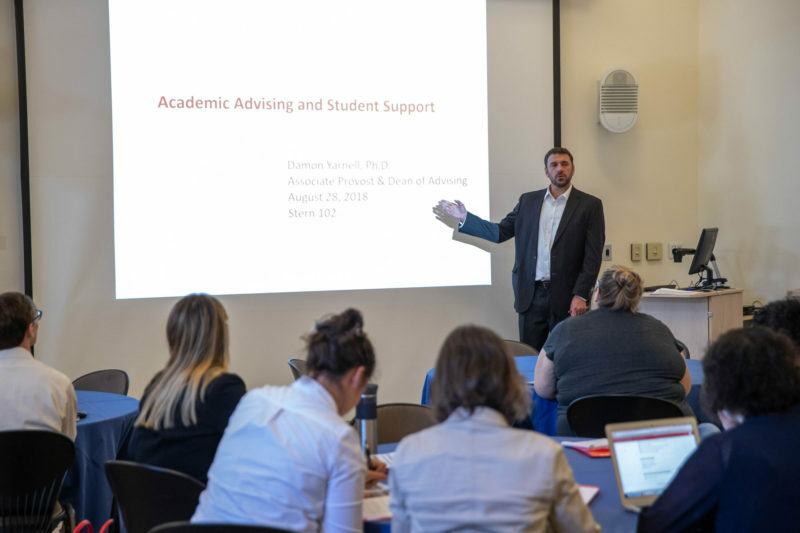 McDaniel College, for example, brings together faculty with deans, coaches and residence advisors to discuss students who show signs that they’re at risk of dropping out. Ohio Wesleyan University last year debuted a system that encourages faculty to flag students who are foundering, and to do it by specific deadlines. Dickinson also sets checkpoints, beginning about three weeks into each semester, for faculty to report trouble. They watch for things including increased isolation or irritability, withdrawal from friends, flare-ups of anger, signs of drug use and emotionally erratic conduct. Students who exhibit behaviors like these are referred to an inter-departmental support team. The University of Texas at Arlington has for the last three years trained faculty to understand the special needs of its many first-generation and Hispanic students, who represent 42 percent and 24 percent of the university’s enrollment, respectively — much higher proportions than when many of those faculty started teaching there. This year, the training is being extended to part-time faculty and graduate and teaching assistants, said Carla Amaro-Jiménez, an associate professor who works on this project. 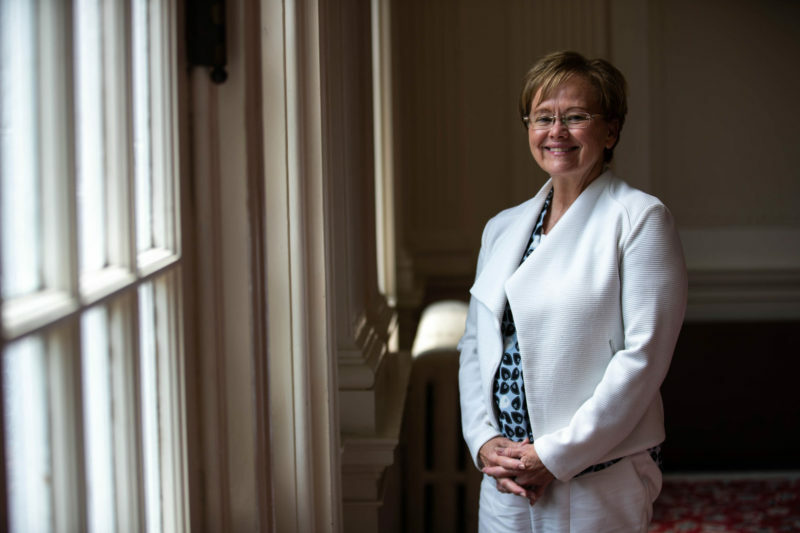 “As faculty members, we’re realizing that unless we do something, the declining graduation rates are going to continue,” she said. 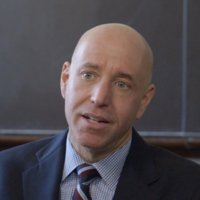 This story about reducing the number of college dropouts was produced by The Hechinger Report, a nonprofit, independent news organization focused on inequality and innovation in education. Sign up here for our higher-education newsletter.